Since 2008, Tibet is actually closed for foreigners in late Feb. to the end of March. So, April is literally the first month for foreigners to travel in Tibet. Moreover, April is also the good season of Everest travel for watching the clear face of Mt. Everest. 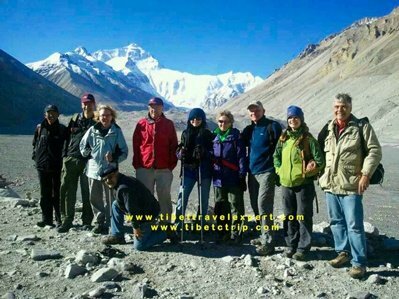 Time to plan your 2017 early Tibet EBC trip!